Be sure to visit the Etowah-Carnegie Public Library. You'll see new signage that was created by Ms. Simpson's art students. 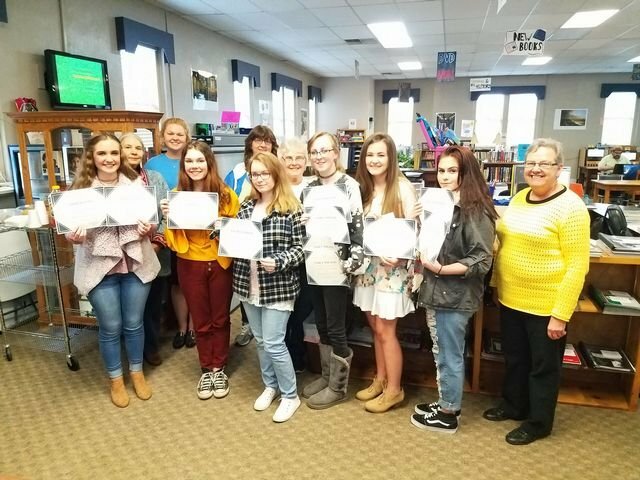 The Friends of the Etowah-Carnegie Public Library sponsored an art contest to encourage Central students to show off their art skills and help patrons navigate the libraray.